Airbnb CMO Jonathan Mildenhall took to the stage at the Cannes Lions Beach on Monday morning to discuss how his view of marketing has changed since his seven-year tenure at Coke, as well as the perils of businesses using data like a "sledgehammer" against creativity. Mildenhall revealed that given his time again at Coke he would cut down the team sizes to focus on what matters. "I’m so surprised how much work small teams can do. One of the first things I would do if back at Coke would be to reduce a lot of the teams. Many teams in organisations are designed to police marketing and I’m not sure that will lead to brilliant brands in the hearts and minds of consumers." 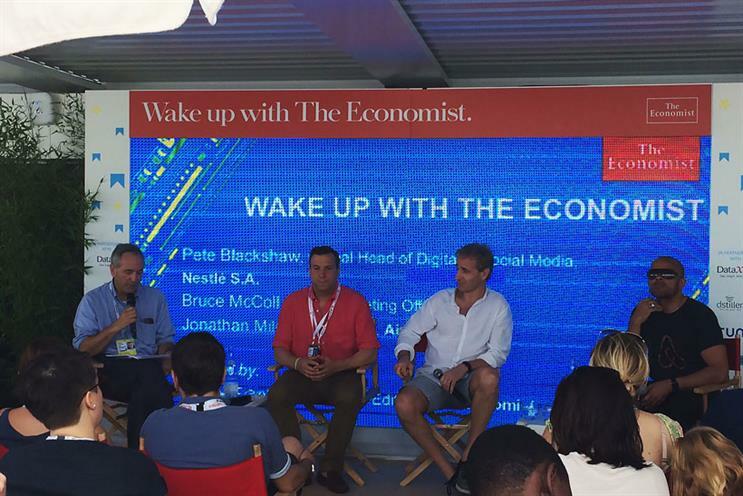 Speaking at The Economist breakfast panel, alongside Mars CMO Bruce McColl (who said it was inspiring to be alongside Mildenhall), the Airbnb CMO said he likened his time at Coke to "babysitting that brand" as people before him had already injected creativity into the DNA of brand. "At Airbnb it’s beautiful as we’re really defining the brand for the first time. I feel like a parent. It took us four years to grow from guest traveller number one to 1m. It then took two years from 1m to 37m. That’s phenomenal." He added that, at Airbnb, they were establishing "future forward principles not dragging legacy around". "Moving to Airbnb from Coke has been a huge learning curve. Within my organisation, performance marketing and brand marketing sit together and are working effectively together more than ever before. There are only 11 people on our executive team – so a few people can get together and figure it out. 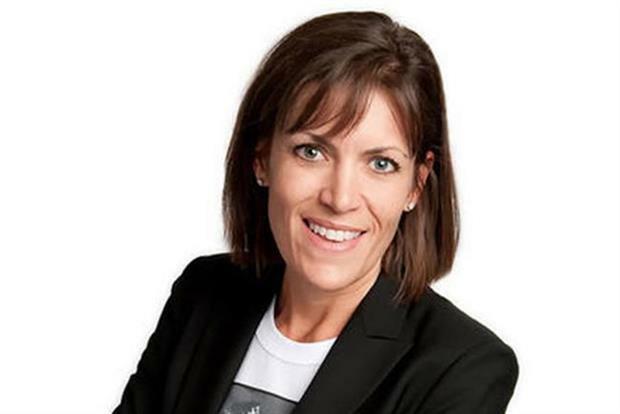 At an organisation like Coke you couldn’t get that streamlined process," said Mildenhall. At Coke, he said the "DNA of the organisation" was focused on why different markets were different. "I believe the human race is far more similar than different. Politics in organisations lead us to believe that’s not the case. In a young organisation there is not the inherent institutional friction that stops big ideas scaling round a company." When asked whether an obsession with data risks killing creativity, Mildenhall warned that many brands were failing to get the balance right due to a lack of talented people using that data. "I have seen a massive abuse of data in my career – there are many organisations who don’t know how to use data. But robust strategy and data can be a fantastic foundation for creativity. However, he added: "The problem is that at many companies you don’t get very talented people using data; they use data like a sledgehammer against creativity. And that’s heartbreaking."